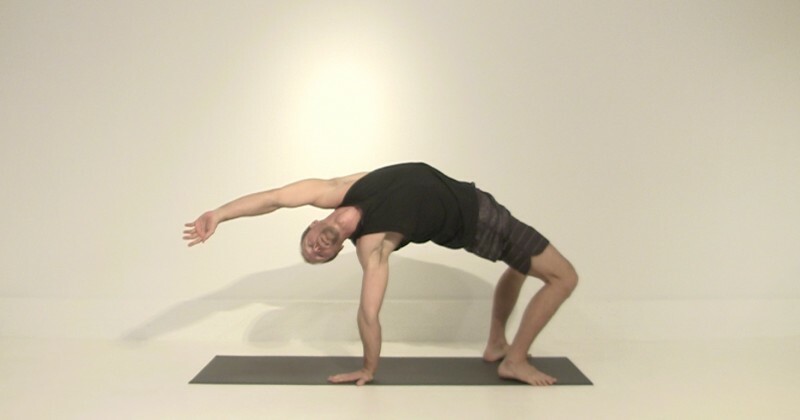 A slow, gentle practice designed to help you feel deeply into your spine, hips and hamstrings. Perfect for when you're feeling a little tired or just want to take it easy... enjoy! Looking to loosen up your hips? You've come to the right place! This slow-but-still-challenging practice will guide you through a series of creative movements all aimed at helping you understand how to move deeply into the hips. Take your time, enjoy the process and who knows... you might just wind up with one of your legs behind your head!